What: A community celebration of new life in Christ for several of our people who will be getting baptized. We will provide food and drinks lunch for all. Where: The baptisms will take place at The 27 (2000 Route 27, North Brunswick, NJ 08902) and we'll have a big celebration at Johnson Park, Grove 5, in Piscataway. When: April 28th, 2019. Baptism ceremony will start at 10:00 and we'll head to the park afterward. 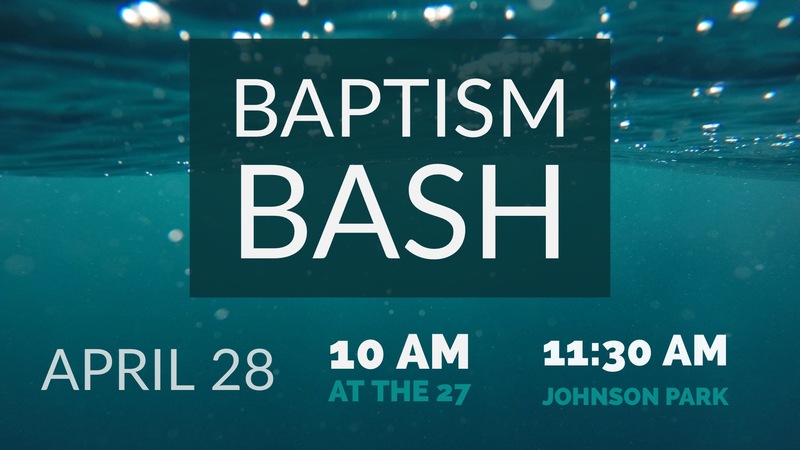 Join the Jacob's Well Community as we celebrate the baptisms with a celebration at Johnson Park in Piscataway. Lunch will be provided and we will celebrate by using some of the facilities at Johnson Park. Bring games and toys to play, or enjoy the park with playgrounds and a petting zoo, the restored 18th century village or just walk around and enjoy the scenery of the Raritan River. This is a great time to invite friends and family to experience the community and celebration at Jacob's Well.